13 Dec private space company Virgin Galactic was able to launch a manned rocket plane SpaceShipTwo to a height of 82 km, which technically corresponds to the vacuum of space. Almost a year earlier, another company, Blue Origin has successfully tested the unmanned flight of their rocket delivery system people to a height of 100 km, Both companies create a new market for suborbital space tourism, and hope to occupy a significant share. Competition spurs progress, and there is intrigue when the first tourist flight. The company Virgin Galactic appeared in 2004, after the successful completion of the Ansari XPrize contest, which was created by technical means of delivering people to a height 100 km height is considered the official boundary of space, although the American military aviators believe that the technical boundary of space is the height of about 81 km. 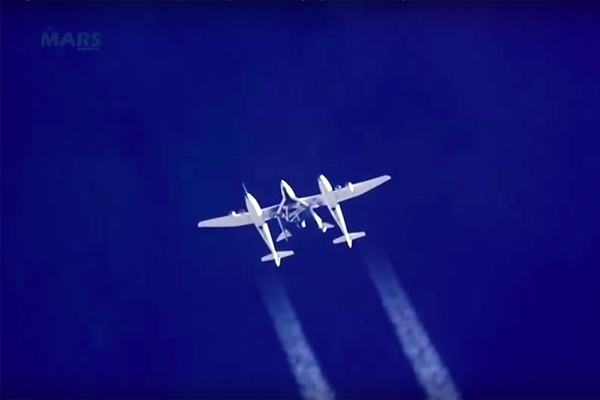 the Company Scaled Composites under the guidance of engineer Burt Rutan could create a carrier aircraft WhiteKnight, starting from under his wing rocket plane SpaceShipOne which has managed twice a week to achieve one hundred km altitude. This achievement was considered a condition for the Ansari XPrize for receiving a prize of $10 million, while the development was more expensive several times. The aim of the competition was to encourage design ideas to make the space more accessible for people. The success drew the attention of the British businessman and eccentric billionaire Richard Branson, who, together with Burt Rutan founded the company Virgin Galactic. Together they do create a new rocket plane have a passenger to carry a group of tourists for each flight. To create a rocket plane was supposed to zoom — zoom is still developing. 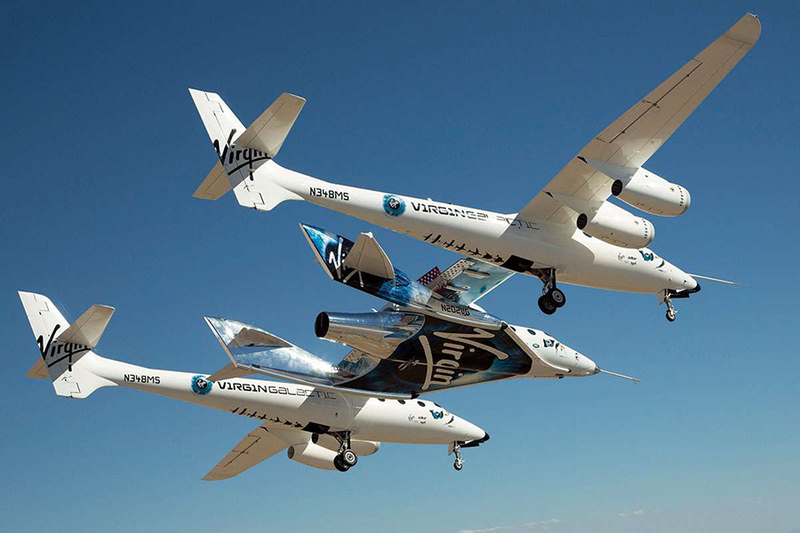 The new aircraft WhiteKnightTwo and the SpaceShipTwo rocket plane was demonstrated to the public in 2006, and first test flights without turning on the engine began in 2009. About the same time started to sell tickets at $200 thousand — or rather booked with a small Deposit. With the aerodynamics of the Rutan everything worked fine, but problems began with a rocket engine. For security purposes, has chosen a rather original scheme without cryogenic and toxic components, so-called hybrid type liquid oxidizer is nitrous oxide and solid rubber fuel. The flight was constantly postponed, to test the engine in 2007 killed three engineers. The first flights with the inclusion of the rocket engine began in 2013 and by next year it became clear that fuel is not suitable — it's called the high vibration of the whole rocket, which led to premature shutdown, and the cancellation of the rise. The rocket reached only up to 25 km. In 2014, Virgin Galactic decided to replace the fuel with rubber on the plastic, but on testing the rocket plane disintegrated in the air at a height of 19 km immediately after switching on the rocket engine. One pilot was killed, the second seriously injured his shoulder. The results of the investigation concluded that the cause of the accident is not in the new engine, and the deceased pilot error, which for some reason moved the tail in a landing mode. Began a difficult period in the life of the company. Customers who paid for pre-orders yet in the 2000s, tired of waiting for the flight. American aviation oversight organizations drew attention to the weak enforcement in the Virgin Galactic safety requirements. Has required emergency investment. The situation was saved by the United Arab Emirates: investment Fund Aabar has invested $280 million for 32% of the company, provided that the second tourist spaceport will be built in the UAE. To create a new rocket plane, increasing crew safety, modernization and certification gone for another four years. From April 2018 have begun testing a new SpaceShipTwo with the switching engine. The climb showed a marked trend: 35 km, 52 km, and finally 82 km in December. Then only the space. Richard Branson promises the first tourist flight already in the beginning of 2019, but his promises are similar to each other in 2009, so we will wait. However now Virgin Galactic has an additional incentive — competitor Blue Origin, which ten years ago nobody did not take seriously. Blue Origin appeared even earlier — in 2000, but did not behave publicly. The company's founder — billionaire Jeff Bezos publicity to attract investment was not required. Company is something to have experienced Besosa on a ranch in Texas, and was not put out ahead of time. Video from the first tests were published only in 2013. Vertical rocket flights of prototypes were made to a height of several hundred meters. It was then expected that the Virgin Galactic rocket plane remained a few months before reaching space, and Blue Origin seemed complete outsider. 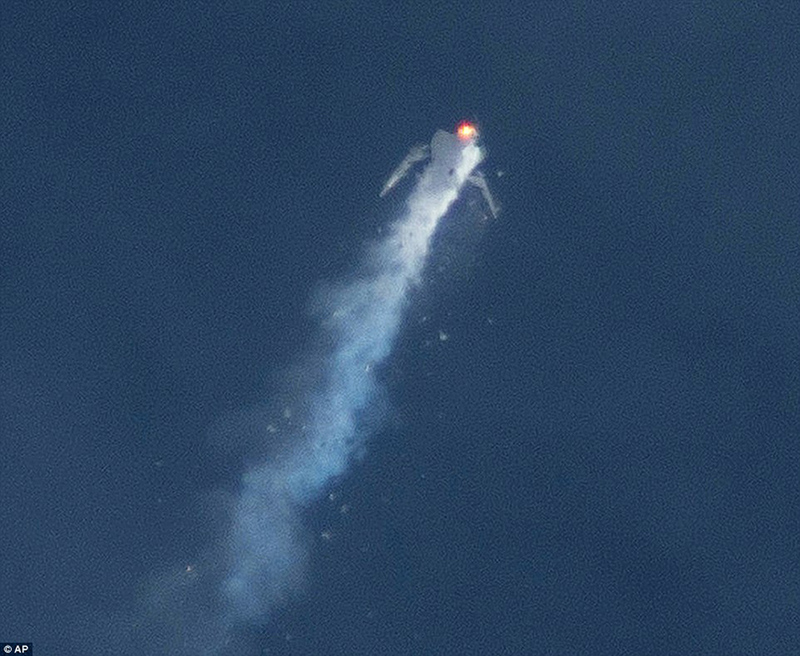 However, the failure of SpaceShipTwo was acquitted fidelity Blue Origin motto: "step by Step ferociously". Ship New Shepard reached space three years earlier — in 2015, a rocket launch it made a successful vertical landing. 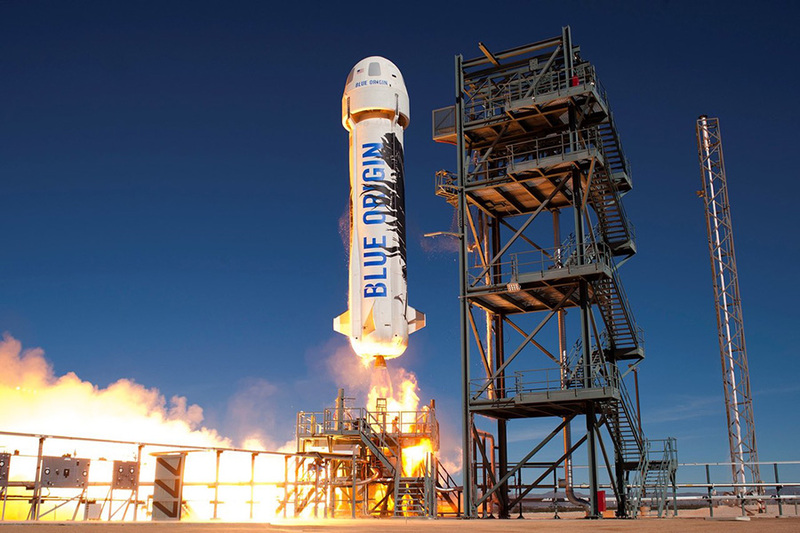 The following two years were spent at Blue Origin on the testing of all systems, including the emergency rescue system. 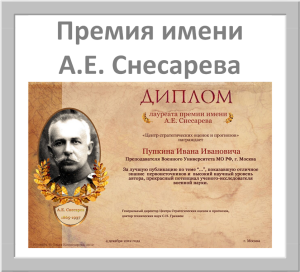 The first rocket that launched the successful flights with the achievement of the cosmos, went to the Museum after nine flights and soft landings. The second missile, and ship New Shepard made two successful flight, and technically ready for the first manned launches. It is expected that the first suborbital tourists will fly in 2019, but will they be passengers of SpaceShipTwo rocket plane or the crew starting on the rocket capsules New Shepard is still unknown. The cost of the flight is estimated at $250 thousand although Blue Origin has not officially announced the price of the flight. For comparison, "Roskosmos" carried tourists in 2000-e years, at prices from $20 to $35 million, but suborbital flight does not go to any comparison with the orbital. Space flights from Baikonur was carried out for a few days, whereas suborbital flight involves a visit to the space at an altitude greater than 100 km in a matter of minutes or even tens of seconds. Stay in a state of weightlessness — a few minutes instead of 8-14 days on the Russian segment of the International space station. The main difference — the speed, suborbital flight is not intended to achieve space velocity of 8 km/s. 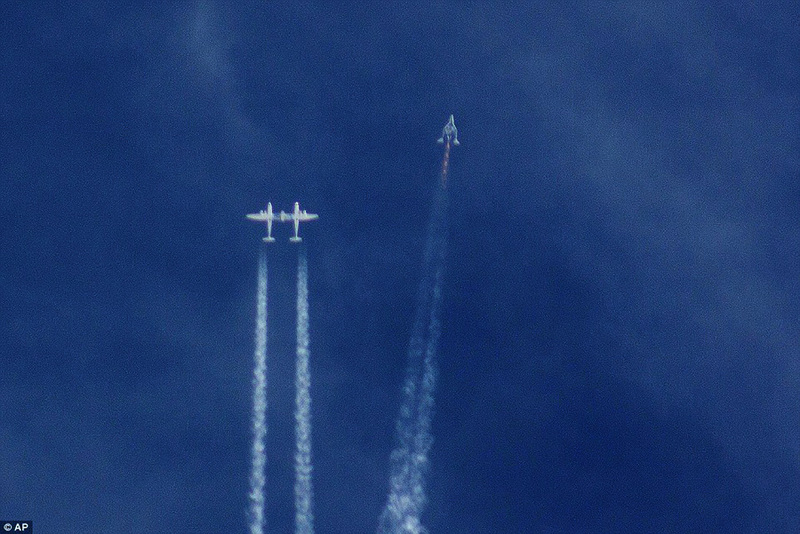 SpaceShipTwo and New Shepard are not accelerated above four times the speed of sound, i.e. not even reach speed of 1.3 km/s. — Both companies founded by millionaires c rich business experience to the space. Even famous phrase attributed to Richard Branson: "If you want to become a millionaire doing aerospace, you have to start with billionaire." Both companies took about 15 years to develop, test equipment, and bringing to 95% ready. 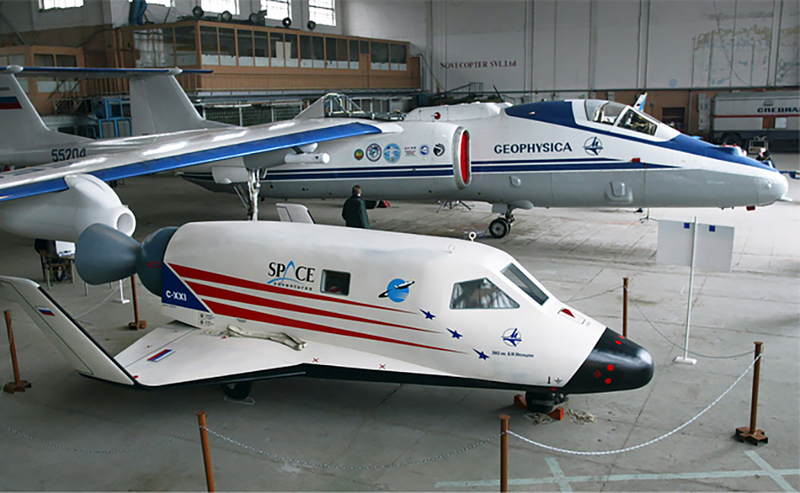 For the development of the technology took two flight model. — Development cost about $500 million. — Each company considers the tourist business as a first step to more ambitious projects. For Blue Origin is developing the heavy and super-heavy rockets, rocket engines, lunar exploration. From Virgin Galactic also had a separate project — superlight space rocket to launch small satellites from under the wing of the aircraft. 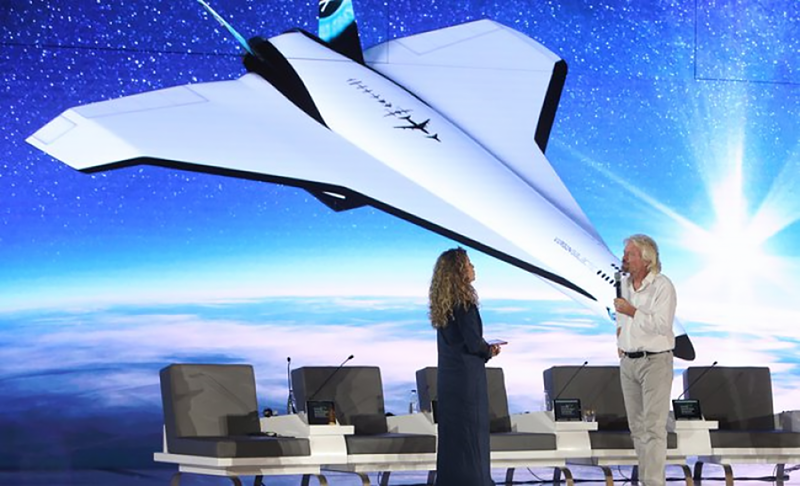 Great goal Richard Branson — hypersonic Intercontinental passenger flights through space. Attempts to create suborbital travel system was much more. In the Ansari XPrize was attended by three dozen participants, including the Russian developers of KB myasishcheva, but after the defeat in the competition, many have given up trying. There were others, for example, the progress project Lynx from the company XSOR, but he froze at the inception of the first flight model of the double rocket. In Russia now is a tourist suborbital system company "Kosmocar", but she's reaching space is not expected before 2025, the volume of investments is expected in the amount of $100 million. Compared to other attempts, the success of Virgin Galactic and Blue Origin is obvious, but the main capacity of the tourist market. Approximately 600 people pre-ordered Virgin Galactic for 10 years, ticket sales, and some part of refused the flight because of the accident and a long wait. The number of redeemed tickets will cover about a third of investments in development and future economic prospects remain vague. Probably why every company considering your tourism business is only the first stage in the development of technology and the further development of the space market. On the other hand, if the first successful flights will form a new mass market, entertainment will be another way of commercialization of space, and will pave the way for investments in more complex forms of space tourism, orbital hotels, and flights to the moon and on the moon.